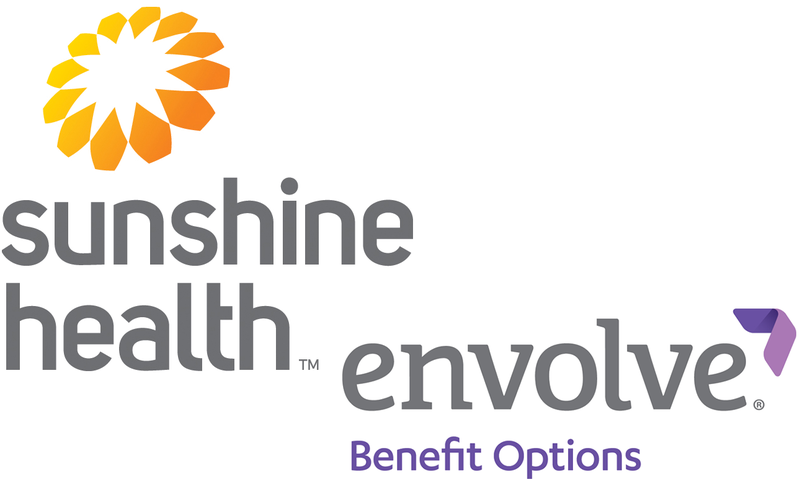 Developing and training a health care workforce to meet the increased demand for services due to an increase in access from health reform, an aging population, and an increase in the prevalence of chronic illness is a challenge for Florida. Specifically, there are three key areas that will drive the conversion to the current system to a new one focused on primary care, disease prevention and care coordination for chronic illness. First, the current healthcare workforce is insufficient in size to provide the care needed today, let alone in the future, as the number of elderly in Florida continues to grow. Second, the current composition of the healthcare workforce is weighted disproportionately in favor of specialists, not generalists. Finally, the geographic distribution of the healthcare workforce contributes to the problem because our larger cities and surrounding regions typically have adequate capacity. However, the poorer areas of inner cities, as well as rural areas, experience significant health care provider shortages. The Florida Association of Community Health Centers places a strong emphasis on developing and overseeing workforce development initiatives to increase the effectiveness of health professional recruitment and retention programs for our member health centers. Our top priority, and the primary focus of our efforts is assisting community health centers in recruiting and retaining highly qualified health care professionals to serve the needs of the diverse and medically vulnerable population of Florida.